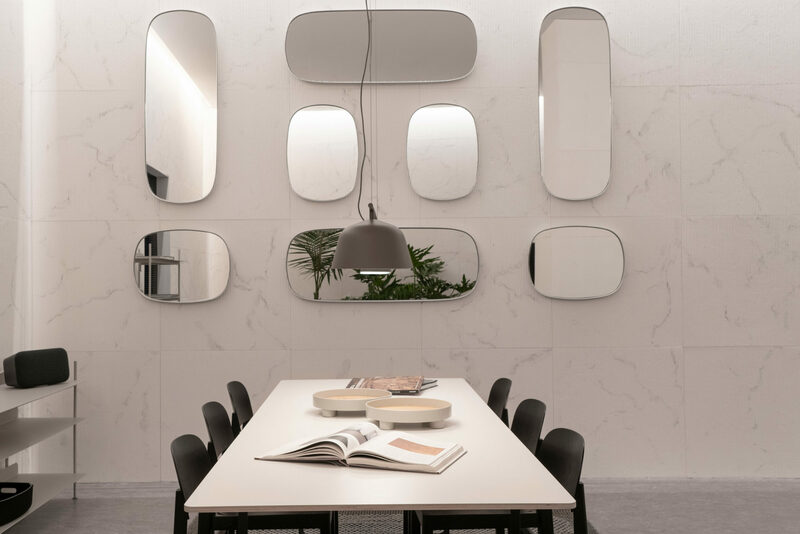 Milan Design Week, also known as Salone del Mobile Milano, is undoubtedly one of the busiest weeks in the design calendar. 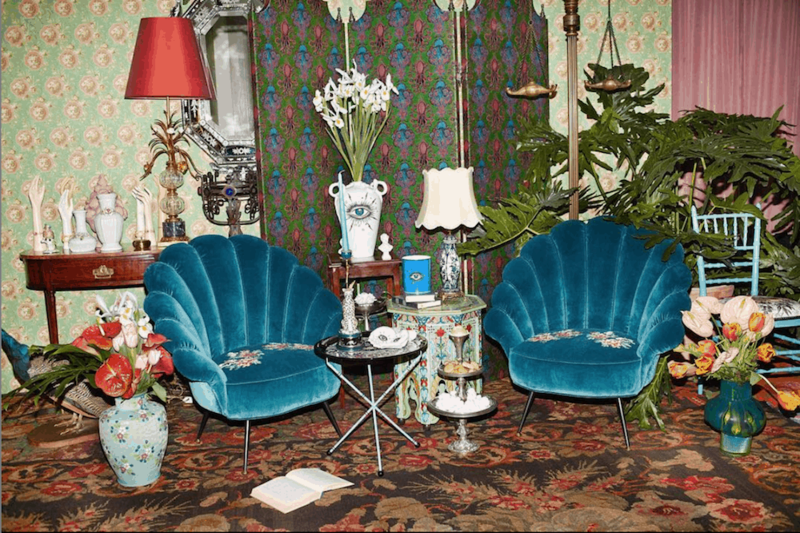 Every year, the event welcomes hundreds of designers from around the world exhibiting across the city — and even more design enthusiasts attending the events. This year’s edition takes place across the Italian city from 8 to 14 April. Naturally, each edition brings a forecast of the interior and design movements that the world is gravitating towards for the following year. If you’re someone looking to keep up with the latest trends, this is definitely an event you would want to keep your eyes peeled on. Multi-functional furniture is still reigning this year, especially for the modern home. Ikea and Sonos for example, unveiled beautiful speakers that can double up as lamps and shelves. 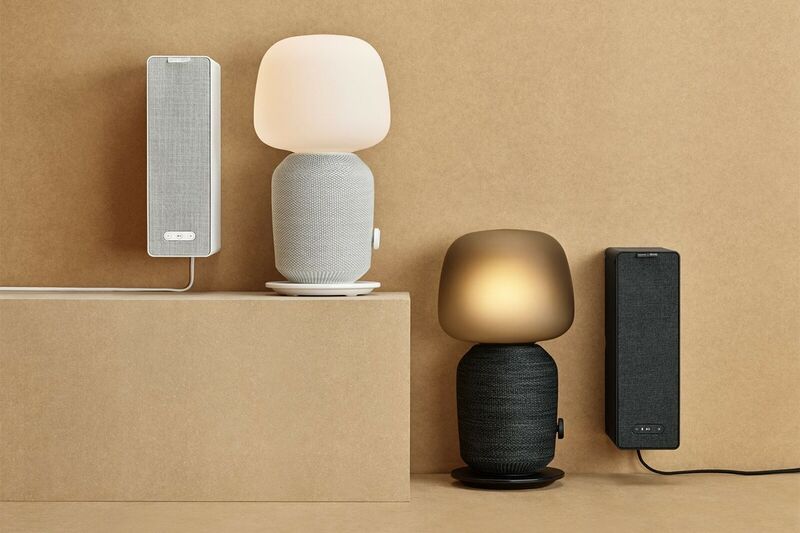 Called the Symfonisk line, the range features two pieces — a table lamp and a book-shelf — both of which double up as speakers complete with Sonos’ signature audio technologies. Once available, the book-shelf speaker will be priced at £99 GBP (S$175) and the table lamp speaker will be available at US$179 (S$242). This year’s Milan Design Week sees various designers collaborating with restaurants, or opening ones themselves. 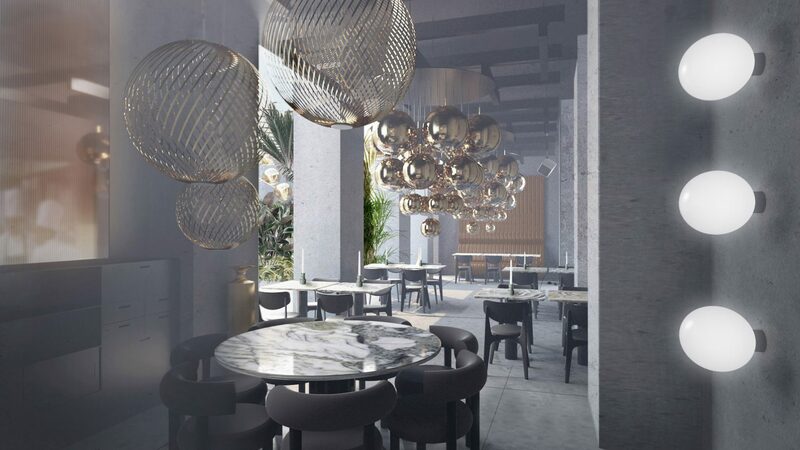 Tom Dixon’s first showroom and restaurant in mainland Europe, The Manzoni, will be the backdrop for the launch of three product ranges. This follows the success of Dixon’s Coal Office in London, which combines a bar, restaurant and retail space, offering an engaging shopping experience for the brand’s customers in Europe. 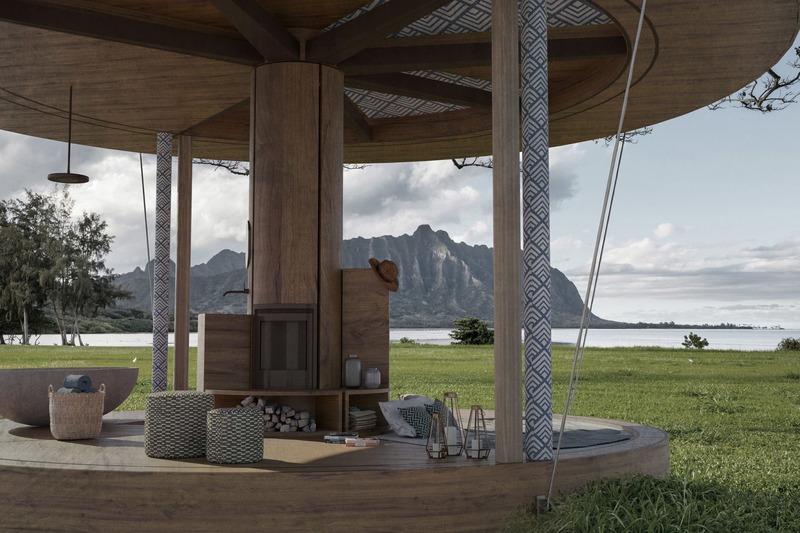 Similarly, Bvlgari’s exhibition this year takes over a 1000-square-metre space in the Indro Montanelli Public Gardens, displaying two installations that explore the connection between design, science and art. The first installation (in the Ulrico Hoepli Municipal Planetarium) features the work of visionary Argentine artist Tomás Saraceno. The second, located in the gardens surrounding the Planetarium, immerses visitors in the evolution of B.zero1, the iconic Bvlgari design that celebrates its twentieth anniversary this year.